So. What’s this place about? 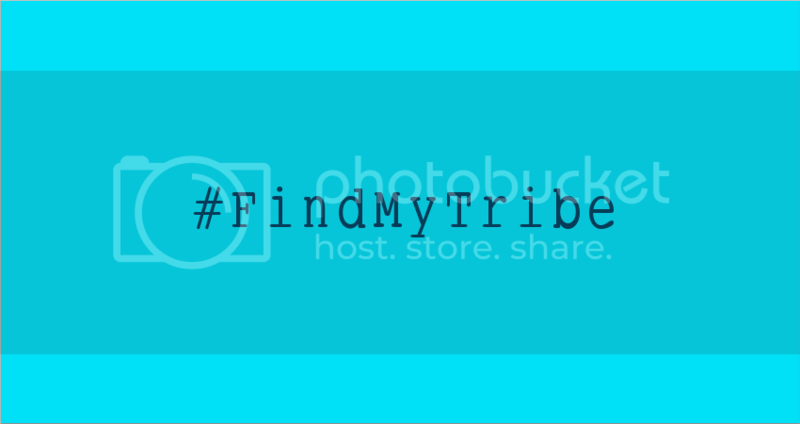 Originally, this was started as a mainly reviews-driven blog, with fangirling on the side, and just a sprinkling of musings type posts. You might also find the Glossary interesting. Plus! If you’re curious about the origin story of the blog, you can check that out here. And she’s now joined by her partner-in-awesome, Lady G (full About page here). Please feel free to comment and poke around! Oh, and just so you know, comments don’t close around here, coz we like to believe that our posts are pretty timeless, heh. So if you leave a comment, we will see it! I just wanted to say that it’s really sweet of you to reply to every comment 😀 I didn’t know where to put that so … haha anyway, I wanted to show my appreciation since I just recently started to actually “comment” on blogs after being silent for so long ! So I just noticed you’re following my blog (thank you, btw though mine’s 50/50 personal and drama-outtakes) – I’m in the midst of midterms madness week (sometimes I really hate Real Life, ha) but I did quickly check out your blog and OMG why do I sense this strange deja vu of sorts in likeness/reviews? Really cool. I’ve to come back to properly read your reviews and such, but on a first impression basis I love what I’m seeing/reading/glimpsing. I’ll be back! Aw thanks! 😀 I found your blog coz someone posted a link to your review of School 2013 on Twitter & after poking around for a bit, I really liked what I saw too! ^^ Yay that we seem to have similar tastes & opinions! 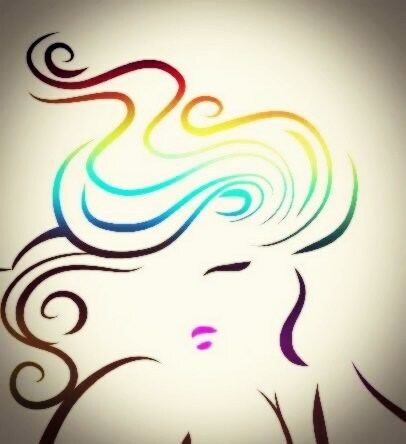 I’m planning to explore your blog bit by bit as well & I’m looking forward to trading opinions with you! I have enjoyed your reviews. I am also not Korean but obsessed with Korean dramas. I have watched so many that I have given up any other kind of tv watching for fear I get permanently stuck to my couch. Come to think of it, I don’t watch any other kind of TV as well! I only ever watch kdramas now, with the exception of a very occasional Hollywood or other western movie when I’m on a flight. And even so, I’ve got a really long list of dramas that I plan to watch but haven’t gotten around to yet! I found your site from another site, I think it was snow_white…eekk…so many and so little time…but your avatar caught my eye since I love webtoons. I popped onto your site and I decided I am going to take my time and enjoy your reviews. You are writing the blog that I would love to write if I ever had the time, so please continue and I will support you with a much big THANK YOU! I too am a lurker for the past 5 years specifically on Dramabeans because they were pretty much all there was back then. I am not Korean, but love anything new. My mother got me hooked on KDrama. She was stuck on Everybody Cha Cha which I didn’t like very much, so I found Dramabeans and saw Coffee Prince, then Soulmate, then Que Sera Sera…and then I haven’t watched any American TV since except for Face Off. Keep going with the blog, your writing style is really nice and conversational. I am not sure if you watch any C, J, or TW Dramas? What manga or manhwa is your icon from? Again thank you!!!! Yes, the de-lurking is kind of strange! Thanks for answering my questions. I have been getting my masters these past two years in addition to working, being a mommy and wife. I was only able to watch dramas in snippets during that time. I used them as awards for finishing research or writing reports. Now, when I finally have graduated, the KDrama world seems to have dried up! I also don’t want to commit to watching anything old either. That is one of the reasons I like your blog. I get to “watch” the dramas through your reviews, so I am much appreciative! Still working my way through your blog! Gonna take a few days I think. I asked about other kinds of dramas because I thought maybe I need a different culture to get me out of my funk. I watched “In Time With You” which was okay, but I still think 9 Ends 2 Outs is way better. I tried a few J-doramas but had a hard time getting into them. Maybe I will try again? Maybe the universe is telling me to take a break form the dramas and read more blogs and keep going with my webtoon reading? Maybe I need to go “old school” and break out a book or two, you know, actually crack open a spine and hold paper in my hands? Keep up the good work and I hope to de-lurk from time to time! Why do you not prefer to watch an old drama, if you don’t mind my asking? I like watching shows that have finished airing, coz then I can watch at my own pace, and go faster or slower as I feel like it or as time permits, and I’m not bound to a live airing schedule. Sorry it has been so long since I responded. I had really thought about your questions and I started to realize a few things about how I feel about “endings” in general. So here is a bit lengthy response, but I know you won’t mind. I don’t like endings of things, I think. When I absolutely fall in love with a book or a drama that I don’t want to end, I just don’t read the ending or watch the last episode. It is weird, but after I realized this, I am starting to accept the “ends” and “go for it”…commit to a new drama! For example, I just loved Dream High! The thing was I didn’t expect to really love it that much. As my name suggests, (I am 44), I am way too old for high school dramas, but that drama brought me back to my youth, and to the days of Fame: the movie as well as the show. I just loved DH and looked forward to watching and reading recaps. I realized that I didn’t want it to end. If I watched the ending, I could just keep the show “living”, if that makes sense? I did read the ending on Dramabeans and read every single response to the last show so it wasn’t like I didn’t know what happened. It just seemed more like if I saw it with my eyes, it would make the end so real. Then, it started to happen with other dramas as well. I just got into this commitment thing. I decided that I should just “read” dramas and the responses instead. This way I could be one step away from being involved in the drama. I started clicking on the names of the people who post on Dramabeans (I have been a follower since 2008.) I never knew that if the name was a different color, then that person was posting a connection to his/her blog. That is how I found your blog. I started reading dramas instead of watching them. Plus I realized that I wasn’t the only one who was finding myself in a drama slump. I felt like I would waste my time watching something, only to have the show turn out to be horrible half-way through. So between being afraid of endings, and afraid of finding a drama to commit to, I just meandered my way through the world of K-Drama blogging. Good for you bloggers though!!! My friend/coworker passed away a couple of weeks ago, and I had an overwhelming desire to do a memorial for him. (His memorial was going to be personal, just with family but I wanted to do something for him at work.) This desire was a response to the idea of endings and how I run away from them. If I did the memorial, it would be an end and I would have to deal with the reality of his death. I did it anyway, despite my fears and it was a beautiful time spent with people who loved him and were impacted by his life. I realized the beauty of the ending as important as the beginning, as important as the process. I am always pleasantly surprised when my relationship with Korean Dramas impact my life in unsuspecting moments. I haven’t watched the ending of Dream High yet. I plan on doing it this week. I did however watch a drama from beginning to end, Harvest Villa. Loved the drama, but didn’t really like the ending—-yet I did watch it! I started thinking how could the writer ever have ended that thing anyway and make it perfect? I guess endings are probably the most difficult thing for drama writers to face? Think of the blogs created around Queen In-hyun’s Man’s last episode. I am in the process of going back to my abandoned dramas and have been catching up on the endings. It has been difficult, but it has been a healing process for me to get me back into being an active watcher again. I just started a new drama I just love to bits called Dating Agency: Cyrano. I am going to make sure I watch it to the end, ha ha! 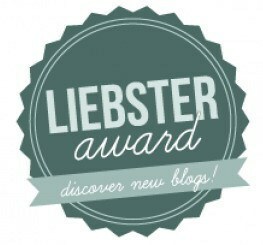 ALSO a big congratulations **throws confetti** on your Liebster Awards!!!! They are most certainly deserved! Keep writing, we will keep reading! I completely agree that kdrama can have a much more profound effect on us than we might expect. I was introduced to kdrama myself while going through a huge personal crisis, and my first drama was Goong. A light, fluffy drama for the most part, but there were parts where I really cried. I rewatched that drama several times in those first few months, crying each time. And while I can't credit it for the entirety of my healing, I will say that it was an unexpectedly profound experience and that it did impact me on a much deeper level than I expected. I am also completely with you in your love for Dream High. I am definitely way past my school going years, and I didn't expect to love Dream High the way I did. It completely sucked me in, and after watching it twice, it's still on my all-time favorites list. 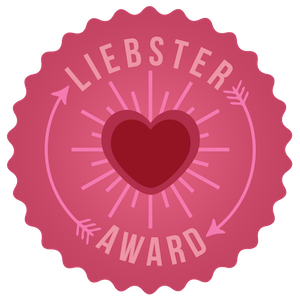 Oh btw, I nominated you for the liebster awards. Think you could do me a HUGE favor by squeezing in my questions into your already done Liebster award post? Feel free to invite anyone you can think of. More the merrier right. I first discovered you on dramafever and followed you here you know. Thanks for the welcome kfangurl. Hello again! I’ve been reading more and more around your blog, and the comments too. The fact that you make a sincere attempt to reply to all the comments in as timely a manner as you are able is not only fantastic but a huge commitment. So from a new fan, thanks! As a comment-er 😉 I do appreciate that my posts are read and responded to. I’m taking the same path with my own blog. Though in comparison to what you’ve got to read and respond to I’ve got it easy. But hopefully if I keep at it I’ll achieve the same level of greatness as yourself! Because you’ve set such a kind and honorable reputation I think we’re all willing to wait as long as you need for a response, especially since life can sweep you away at a moment’s notice. Oh don’t worry I’ll be popping my two (or more) cents into conversations all over the place before long. I’m still just getting my k drama blogging legs under me! If your blog is a baby then mine is still in utero :P. How dare real life take us away from drama-thons and blogging. But in all seriousness I absolutely understand that. I had no idea how large and well loved the drama blogging world was! I’m only a few posts and a few weeks in and I know what you mean, I’ve used google loads of times to try and figure some of the technical things out. I try not to let myself get overwhelmed by the way others post, which is harder said than done for sure. I think I’ve still got some time to go before I figure out exactly what my rhythm is, but I am totally enjoying the ride! Whew that is a truly amazing thought, that there are blogs out there that are years old! I just warms the heart, so to speak. And its exciting to join the ranks of drama lovers all over the world. Indeed you’re a Sunbae, at least you’re my Sunbae! I’ve learned so much already just reading your blog and the two others I frequent regularly. I’ve already slowed down my posting, because I had wanted to do a review a week and get caught up on all the shows I’ve watched to date… and yeah that was way to high a goal and it was stressing me out. Now I’ve decided just to post when I can and not get all worked up if it is a few days or a week between posting. Aw! I’m so glad that you find the blog informative!! 😀 Oh.. One of the pages that you might find useful, is the Glossary that I’ve got up there among the page tabs on the top. That was also a result of a comment, come to think of it. One of the blog’s readers asked a question, which got me thinking about terms that get thrown around the blogosphere that newbies would find confusing. So I made a glossary. I’ve already checked out the glossary. I actually used it to figure out a word I read in another blog story. I’ve bookmarked it just by itself to use. And now to know that it came about through a community effort. That is so very cool. It is such a wonderfully useful page. A huge thank you to everyone who helped you with it. With so much going on in my life and my overwhelming desire to watch more dramas I can’t let myself get stressed by the blog. Though it is easier said than done that’s for sure. I mean I made it to gush over the dramas that I love so much and yet I also want it to be a really good read for those who happen to check it out. Then I see stuff on other blogs that spurs ideas for new posts and yeah… it’s definitely a balancing act. Oh! How cool, that you managed to find the answer that you were looking for in the glossary!! 😀 That is awesome! And it’s great that you’ve bookmarked it, coz it does get updated from time to time, as questions and suggestions come in every now and then. It’s much more robust now than when I first posted it, that’s for sure! I’ve actually used it again today! It is a really fantastic resource. I can see that I’ll be using it a lot, especially with my Drama idea as I want to pepper it with words/titles and what not that would be heard in the dramaverse. I’m glad that I’m not the only one trying to find the right balance of posts, life, drama watching, and other stuff. I adore Dramabeans and knowing that Javabeans says its an ongoing process makes me feel better. Aw, I’m so happy that the glossary is becoming a useful resource for you!! It’s grown into more than what I originally imagined it to be, and it’s just awesome that the pet project that everyone so generously flocked to beef up is now helping a new generation of bloggers! 😀 Mind-blowing in the best way possible! If it would be alright I was thinking of linking to the glossary from my own blog because I love it so much 🙂 I use it regularly! Hearing that Javabeans wings it really does make the concept of blogging regularly a lot less daunting. Dramabeans is such an amazing and comprehensive site, so the fact that she still is trying to figure out the balance makes me feel better too! Yay thank you! I love that the community project that you innocently started is being shared across the blogverse! I doubt that in my newbie-status I’ll have anything to offer, but if I do I’ll be sure to send you a note on the glossary! The fact that it became a community project organically just makes it even cooler!! Once I get my new blog fixed up and settled I’ll be adding some links that I love and your glossary will be a part of it! Plus, you’d be helping to beef up the glossary for other users, which is a very cool thing indeed. Please see the link for details! *adds more confetti* You’re very welcome! I was super surprised at being nominated as well! But Sunbaenim it is very much deserved on your part!! Excellent site, I just got hooked by “Love from the star” especially Kim Soo Hyun, your blog and review is amazing, I enjoy it very much, where are you located?? 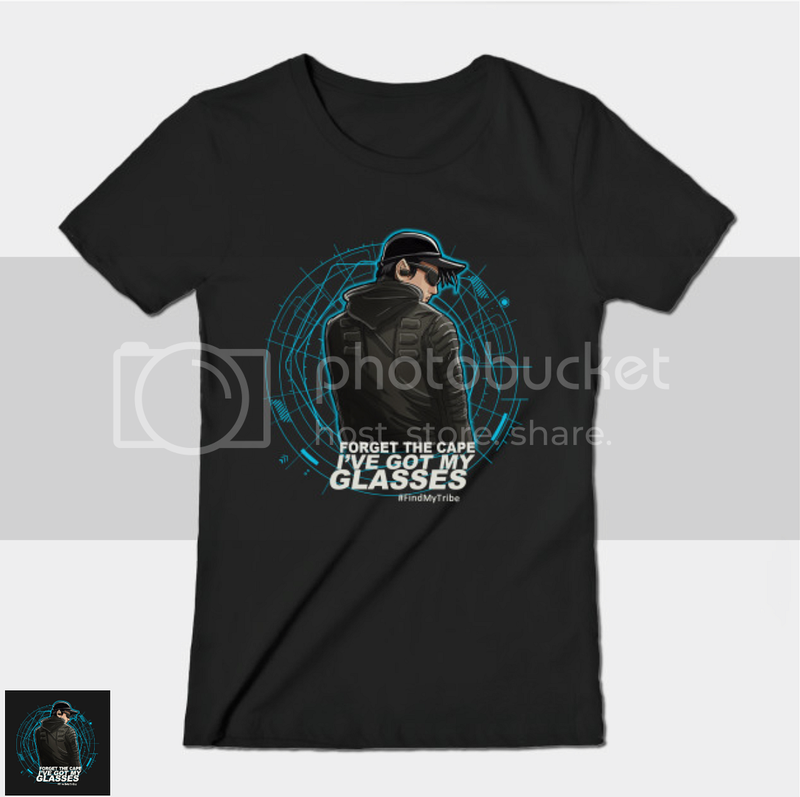 Do you know by any chance Kim Soo Hyun has any official fan club in the U.S.? What about Twitter?? 1. I’m located in Singapore. Thanks, I love the site very much especially the screen shots you got for the movie/tv, how can I get updates on Kim Soo Hyun news such as when he will be visiting the States? I’m Isabella from CHOCOLABS, a mobile application developer and publisher in Taiwan that has produced chart-topping APPs. Believed you love k-drama (same here!) and its our mission to provide best drama watching experience anytime anywhere to all users. We will soon launch a totally revamped version of our current app DRAMOT+ (not sure if you’ve heard about our product before) and would like to enquire if it is possible to get your kind help to try it out and give us a review (if you’re interested, of course :D). I’ll be waiting for your answers! Hi kfangurl and LadyG! I’m writing from Soompi and wanted to chat with you! If you have some time, please shoot me an email at pr@soompi.com. I look forward to hearing from you! Hey there!!! Glad you’re back!